Meet the people who are working hard to advance the AOM profession. Robyn "Ra" Adcock, MSOM, LAc served on the CSOMA Board of Directors from 2014-2016. During that time, she focused on engaging students and schools, developing a faculty membership category, offering continuing education events, and creating a series of regional conferences to help gather together the profession. 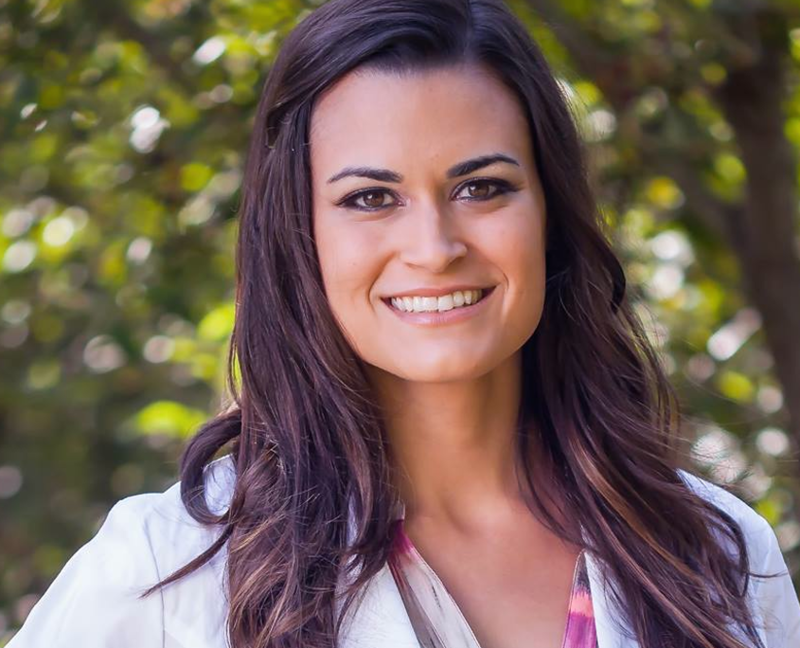 She served as the California representative to the American Society of Acupuncturists (ASA) in 2016 and attended their first annual conference in New Mexico. 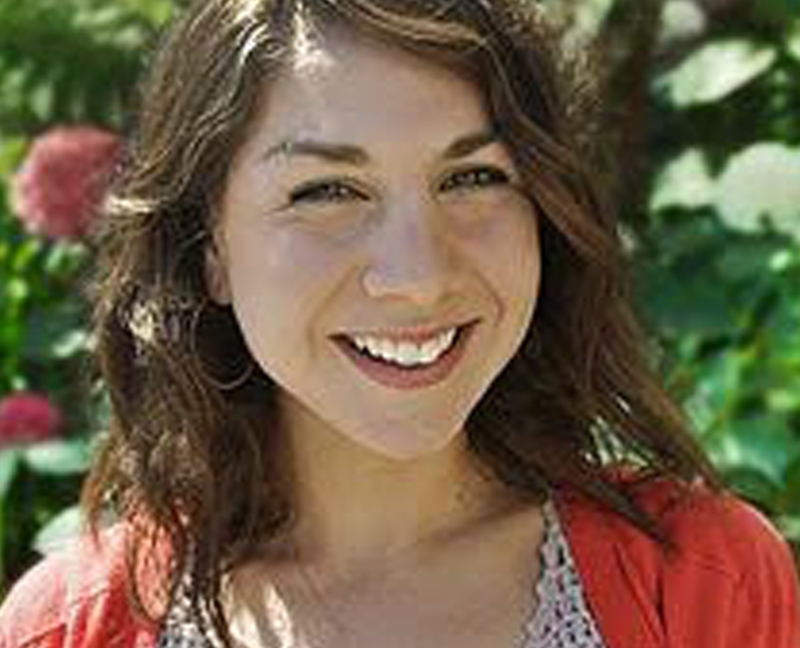 She also serves on the California Acupuncture Coalition (CAC). Ra practices at UCSF Benioff Children’s Hospitals in the pediatric oncology and clinical research departments. She earned her Master of Science in Oriental Medicine at the Acupuncture & Integrative Medicine College (Berkeley), where she focused on Japanese acupuncture and pediatric/family medicine. She presented original research at the 2016 World Federation of Acupuncture & Moxibustion Societies (WFAS) in Tokyo, Japan. Tiffany Tuftee, LAc has been an active member in both state and national associations for the past 6 years. She was the president of her school government for three years and an active student director of American Association of Acupuncture and Oriental Medicine (AAAOM) for two years, as well as an active student member of CSOMA prior to graduation. Tiffany has a passion for the politics and practice of acupuncture and East Asian medicine and wants to move the profession forward with her advocacy work and drive. 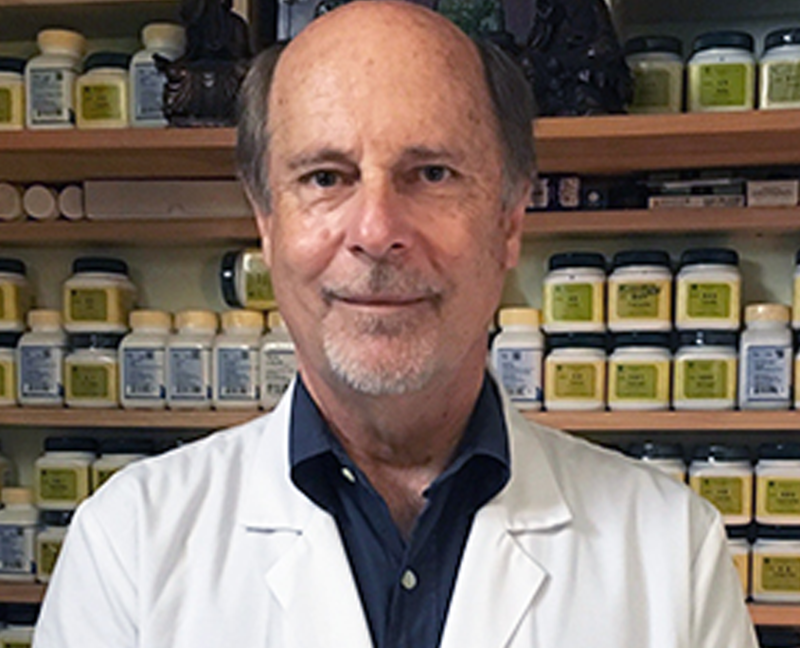 Professional Director, Bruce Gustafson, MTOM, LAc., DAOM Fellow, pursued his own passionate study of Eastern, Integrative Medicine and holistic disciplines, and worked in helping and healing roles for many years. He later started and ran a successful business before finding his way back to this magnificent medicine we all share. With a prior B.A. degree and work in Clinical Psychology, he embarked on his acupuncture career and graduated with honors from Emperor’s College in Santa Monica, CA. Having an herbal medicine, Men’s Wellness, and Chinese Classics Concentration focus, he has also received post-graduate trainings in Integrative Functional Medicine, while keeping a balance in our traditional foundations. In addition to his private practice, he loves teaching, and serves as a technical supervisor and the Associate Dean at Emperor’s College. He was a student member of CSOMA for 3 years and is now very excited to be part of the CSOMA Board and the work being done, to help empower our members and our profession forward, to achieve greater recognition and success for all. Student Director, Chris Goodman-Smith, MD is currently pursuing a Doctorate of Acupuncture and Chinese Medicine (DACM) at the American College of Traditional Chinese Medicine (ACTCM) in San Francisco. Chris is particularly driven by his interests in the intersections between Chinese and Western medicines and opportunities to integrate the two systems of healing. Chris studied acupuncture and theory at the China Academy of Chinese Medical Sciences in Beijing, China before receiving a medical degree at UERM Medical Center in Manila, Philippines. Throughout his studies, he’s been inspired by practitioners, teachers, and mentors who have modeled the kind of compassionate, patient-centered care that he hopes to provide one day. Professional Director, Mike Morgan, LAc, Dipl OM & AC (NCCAOM) has been practicing Acupuncture & Asian Medicine for nearly twenty years. He is a graduate of the Maryland Institute of TCM where he studied Acupuncture, and he is a graduate of the American College of TCM in San Francisco where he focused his training in Chinese Herbal Medicine, Dermatology, and Allergy & Epidemic Diseases. In addition, Mike has studied Acupuncture Orthopedics with Fred Lerner, D.C., at Cedars-Sinai Hospital assisting patients with integrating between western orthopedics, sports medicine and Acupuncture Medicine. 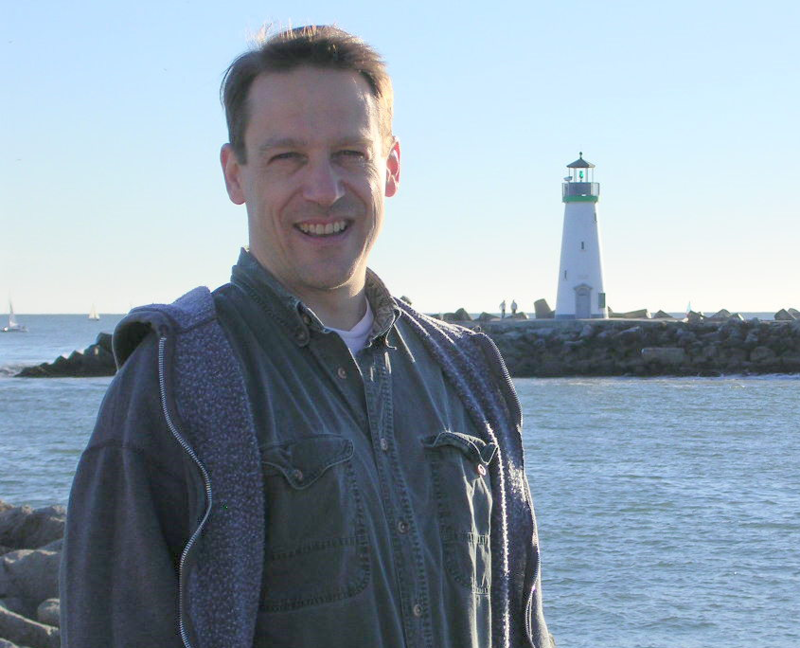 Mike is currently the Clinic Director at AIMC-Berkeley as well as a member of faculty where he teaches Public Health, Diagnosis Practicum, and Clinical Supervision. Mike has a private practice in Alamo, California. 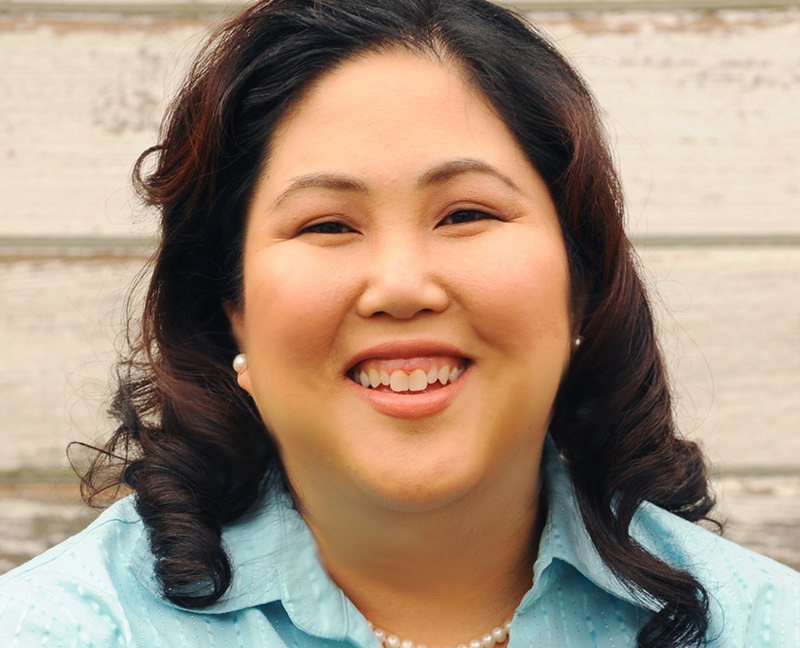 Professional Director, Dr. Julie Tran-Olive, ND, LAc is a native of San Jose, CA. She earned a BA in Psychology from The University of Redlands in CA. During her undergraduate studies, she interned at the Loma Linda Behavioral Medical Center as a Behavioral Health Specialist. 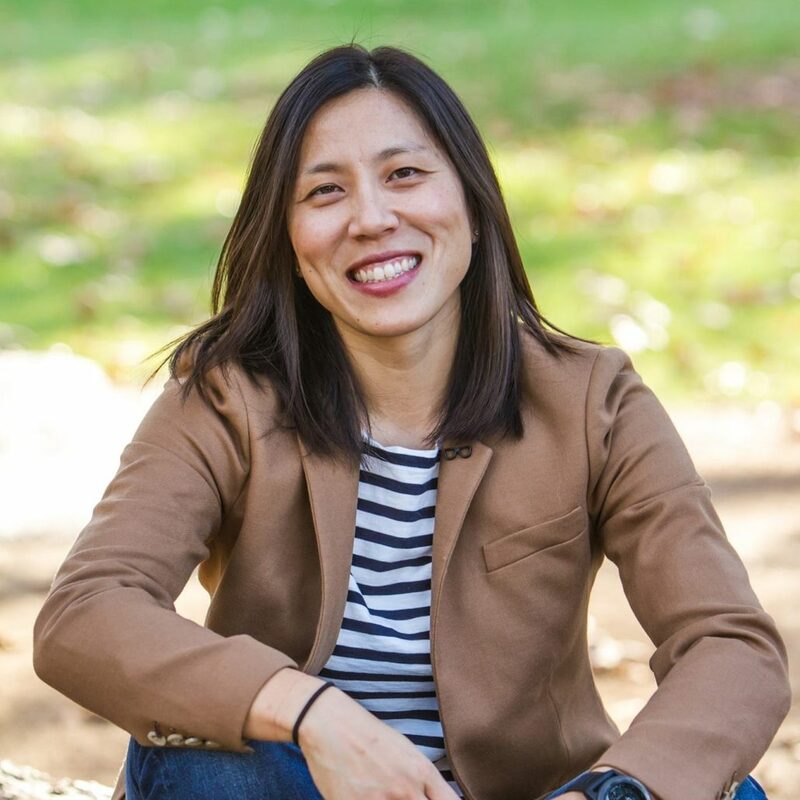 Inspired by the idea that there is more to healing than just changing brain chemistry, Dr. Tran-Olive decided to pursue a career in naturopathic medicine as an avenue to explore whole person healing. Her studies took her across the country to Bridgeport, Connecticut where she earned her doctorate in Naturopathic Medicine and two Masters; one in Human Nutrition and one in Acupuncture; all from the University of Bridgeport. A firm believer in Hippocrates who said “Let food be thy medicine,” Dr. Tran-Olive trained with Dr. Peter D’Adamo, ND, author of the New York Times Bestseller, Eat Right for Your Type (The Blood Type Diet) at the world renowned D’Adamo Clinic. During this time she also became a Fellow of the Institute for Human Individuality (FIFHI). Dr. Tran-Olive is happy to currently be back home in San Jose, CA; where she completed her Masters of Traditional Chinese Medicine (TCM) from Five Branches University. An avid researcher and clinician, Dr. Tran-Olive enjoys writing articles and keeping patients abreast of new treatment methods. She is the author of the eBook The Best Book on Naturopathy, a guide for starting a career in naturopathic medicine. When not researching or seeing patients she enjoys relaxing, music and spending time with her husband. Professional Director, Secretary Gabriela Pierre, LAc joined CSOMA as a committee member in 2015, shortly after completing her TCM Masters at Five Branches University. Gabriela became inspired to join the Board after attending a CSOMA-sponsored continuing education conference hosted at AIMC Berkeley. It was there that she recognized the vital importance of being involved in the association, which represents and advocates on behalf of acupuncturists and East Asian medicine practitioners. Gabriela is a passionate advocate of the integration of TCM and East Asian medicine into the mainstream medical system and brings to the Board her expertise in the fields of public policy and non-profit leadership. She currently sits on the Executive Board and chairs the Public Policy Committee. 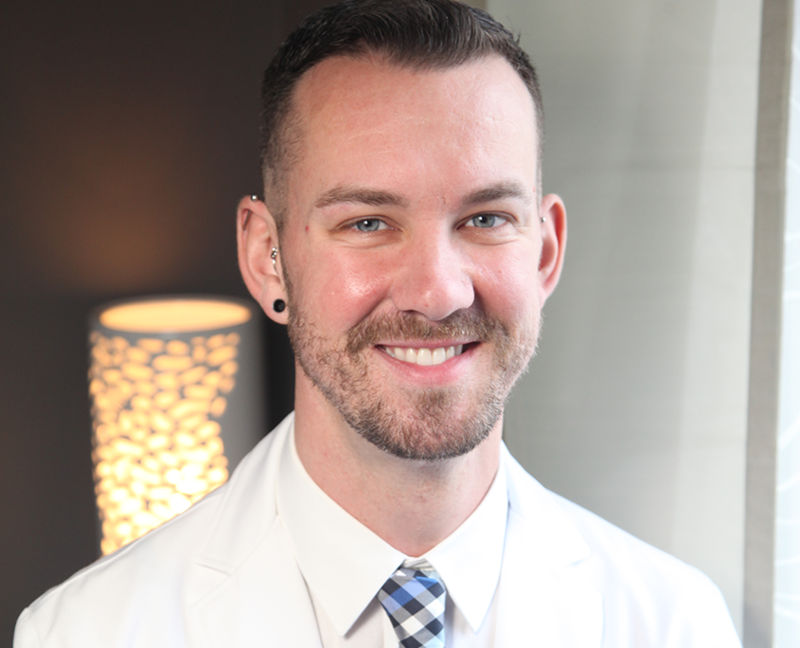 Professional Director, Dr. Jordan Wheeler, LAc has been studying natural medicine for the last 10 years, first obtaining his Bachelor of Science in Herbal Sciences from Bastyr University in Seattle. He then earned his Master of Science in Traditional Chinese Medicine from the American College of Traditional Chinese Medicine (ACTCM) in San Francisco in 2013. 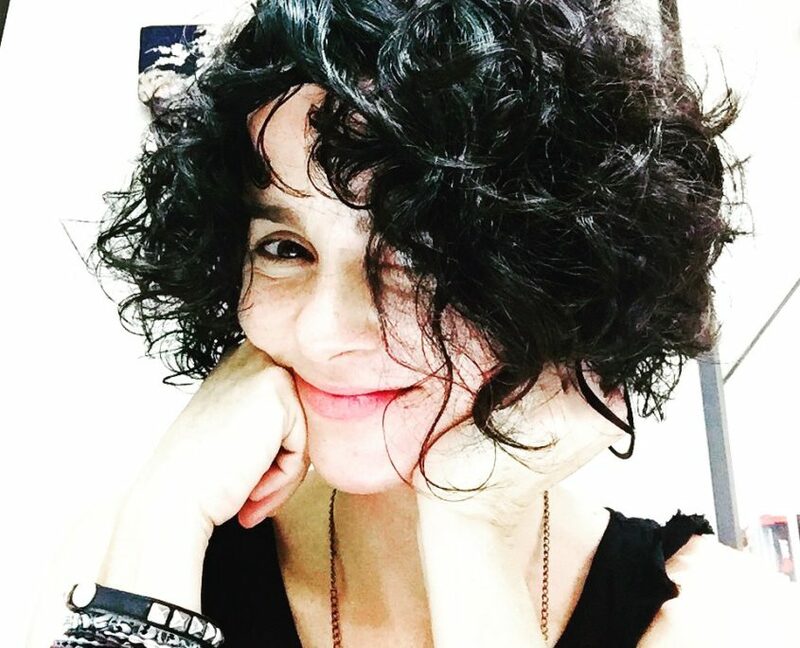 Having completed the didactic portion of the Doctorate of Acupuncture and Oriental Medicine from ACTCM, Jordan has since switched to the transitional Doctorate of Acupuncture and Chinese Medicine to focus on integrative medicine care. His practice, Focal Point Acupuncture, is located in San Francisco’s vibrant Mission District where he treats a variety of conditions including allergies, dermatology, acute and chronic pain, anxiety, and immune disorders. 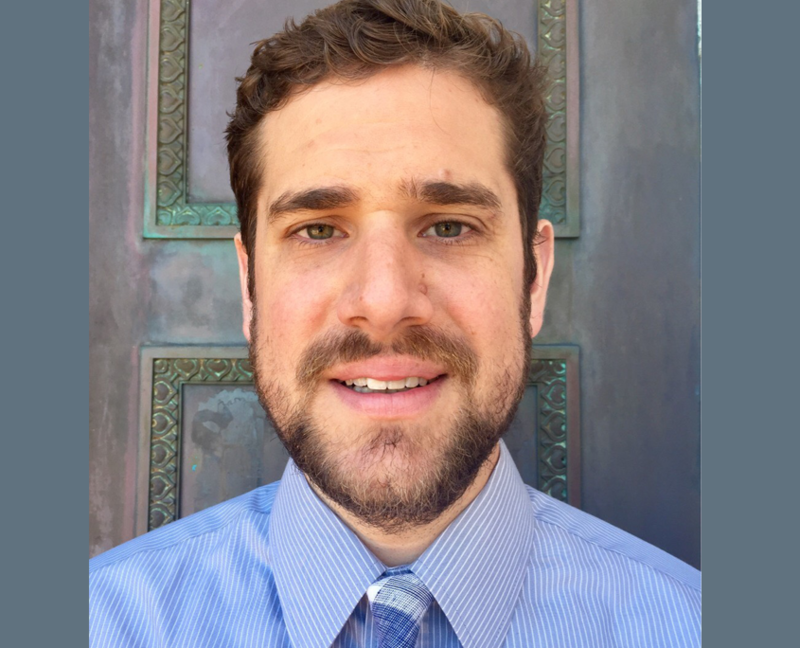 In 2016, Jordan joined AIMC Berkeley as their Herbal Pharmacist and faculty member. He is excited to be affecting change in our profession both as a Board Member of CSOMA and through training the next generation of acupuncturists. 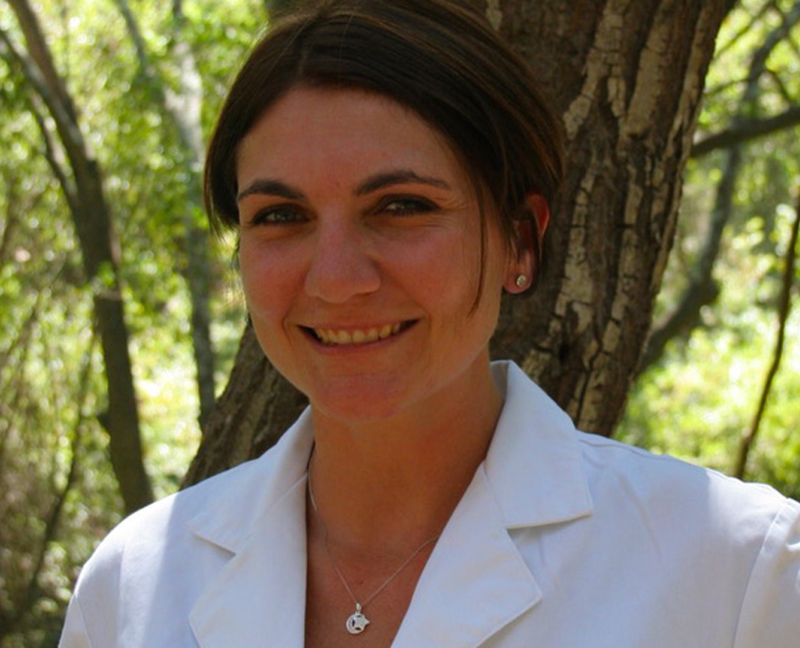 Christy Vitiello is Nationally Board certified and a California state licensed acupuncturist. She earned her Master of Science in Traditional Chinese Medicine (TCM) from the American College of Traditional Chinese Medicine in San Francisco in 2008. She runs a private practice in San Francisco, with a specialty in non-drug pain management and sports injury rehabilitation. Christy joined the CSOMA board to help educate the public, grow the profession, and advocate for the profession. She looks forward to the great work that can be done by a small group of people who care about advancing the profession in California, and nationally. 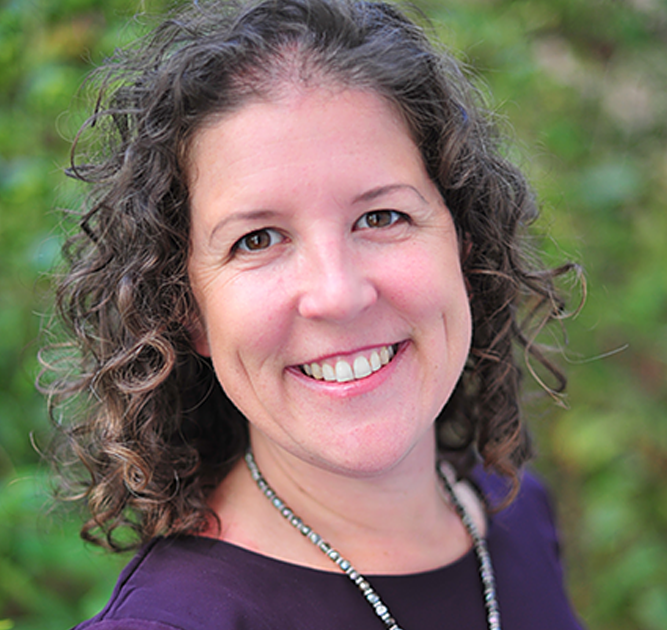 Jessica Wakeman is the Editor and Chief of the Journal of Acupuncture & Integrative Medicine. She holds a Masters degree in journalism from the City University of New York. She is published in Natural Home, Parents magazine, The New York Times and The Wall Street Journal, among other publications. Student Director, Peggy Chin, DC is currently pursuing her Master of Science in Traditional Oriental Medicine (MSTOM) at Pacific College of Oriental Medicine in San Diego. After spending 8 years in engineering, Peggy went to complete her doctorate in Chiropractic at Palmer College of Chiropractic, West Campus in San Jose and was active in the student government and national Chiropractic association. Peggy has deep interests in education, research and advocacy in integrative health and bridging the gap between Eastern and Western medicine. Peggy maintains a private practice and provides Chiropractic care at a Federally Qualified Healthcare Center. 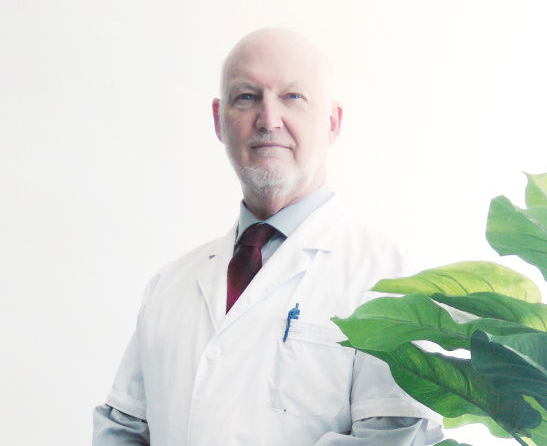 Dr. Dawson began studying Chinese Medicine in 1994 in China and completed his studies at Five Branches University, The University of East West Medicine and Nine Star University in California. The majority of Dr. Dawson’s work involves seeking out and integrating the latest developments in both Eastern and Western medicine for the treatment of difficult pathologies. He is a disciple of Dr. Kai Cheng, good friend to Dr. Jiao Shun Fa and is responsible for establishing the co-operation with Medical Centers of Excellence World Wide. Help create positive changes in the AOM profession, both in California and nationally.